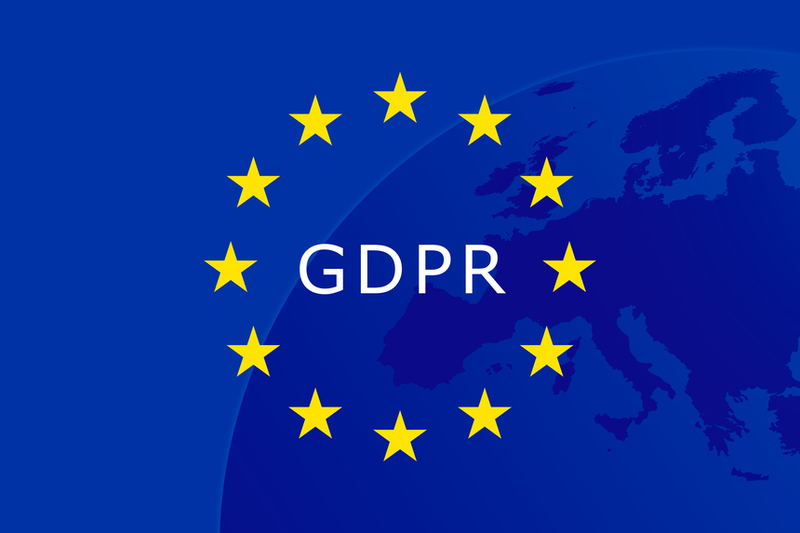 The EU General Data Protection Regulation (“GDPR”) is a comprehensive data protection law that came into effect on May 25, 2018. It replaced existing EU Data Protection law to strengthen the protection of “personal data” and the rights of the individual. It is a single set of rules which governs the processing and monitoring of EU data. Yes, most likely. If you hold or process the data of an any person in the EU, GDPR will apply to you whether you are based in the EU or not. We are making continual adjustments and improvements to ensure we are best positioned to meet our legal obligations, and to assist our clients to do likewise is an integral part of how we operate on a daily basis. We see GDPR as affording us yet another opportunity to continue our tradition of protecting and giving you more control over both your organizational and personal data. Our teams built the necessary features to enable our clients to easily meet their GDPR obligations. You can edit the Terms and Privacy Policies for your community or link to the policies on your main website. For more information see How to Customize Community Policies. When relying on consent as your legal basis for processing, the GDPR says the consent you obtain must be freely given, specific, informed, and unambiguous. You also must clearly explain how you plan to use their personal data. We’ve updated the member signup process to help you stay compliant with this law. You can enable a checkbox for opt-in consent and edit the message to explain how and why you are using data. For more information see How to Collect Member Consent. To comply with community member's request for a copy of their data, a new function has been added to the Administration console. Go to Admin > Users, locate the user and expand their details. Under Data Privacy select Export User Data. To comply with community member's request to be deleted/forgotten, you can fully delete the member and all of their data. This function can be accessed directly from the Administration console. See this article for steps to delete a user. Strong data protection commitments are a key part of GDPR requirements. Our updated data processing agreement shares our privacy commitments and sets out the terms for Forumbee and our clients to meet GDPR requirements. This is available for clients to sign upon request. We are reviewing all our vendors, assessing their GDPR plans and arranging similar GDPR-ready data processing agreements with them. Look at your community plans and think about privacy when you’re creating a new community or making changes and updates to your existing community. Discuss with your legal counsel about what your company needs to do to. Feel free to contact us if you have any questions about GDPR - we’d be happy to answer any questions you may have.